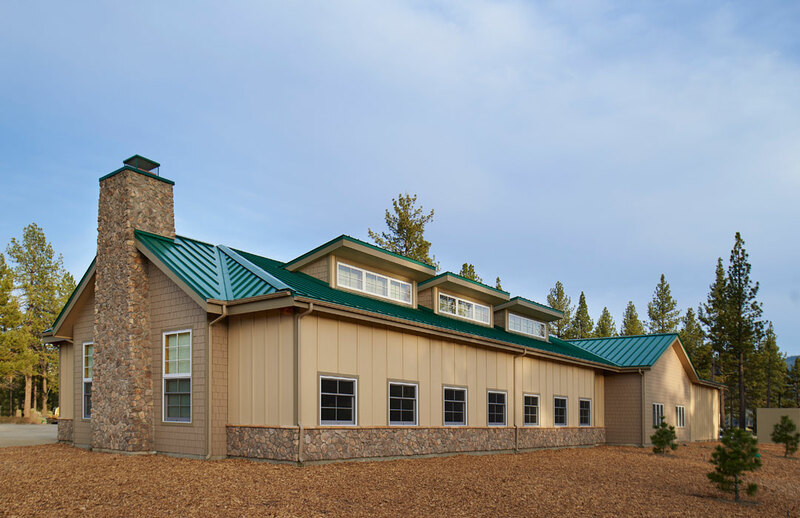 Building Structure Size: 19,665 Sq. 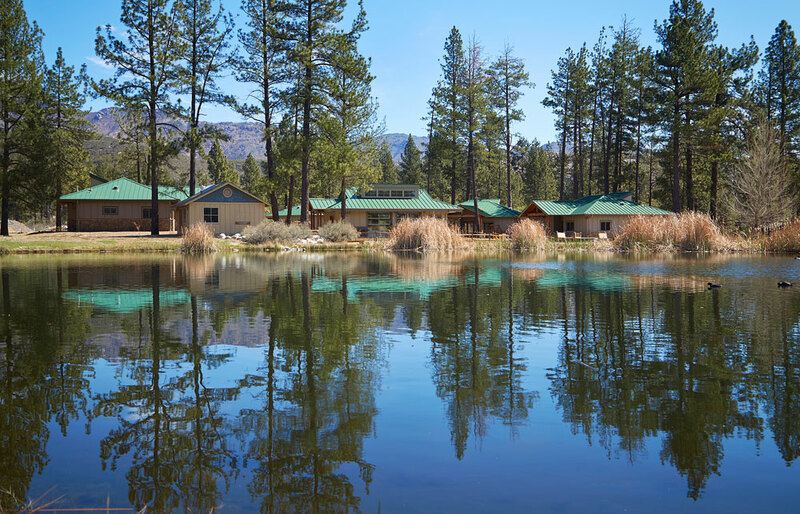 Ft.
Camp Ronald McDonald for Good Times is a camp specifically designed for children with cancer and their families. 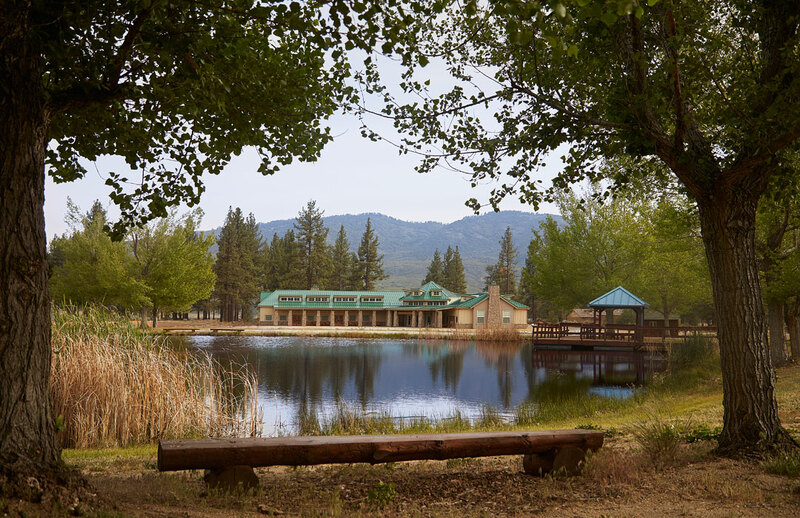 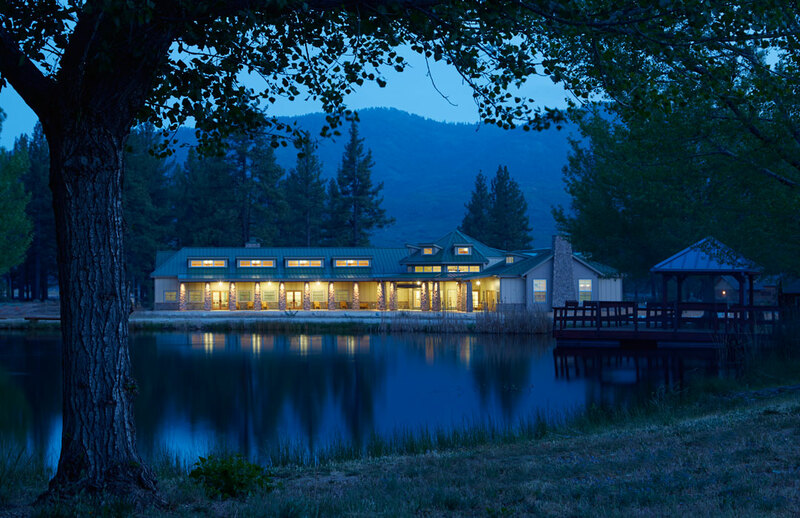 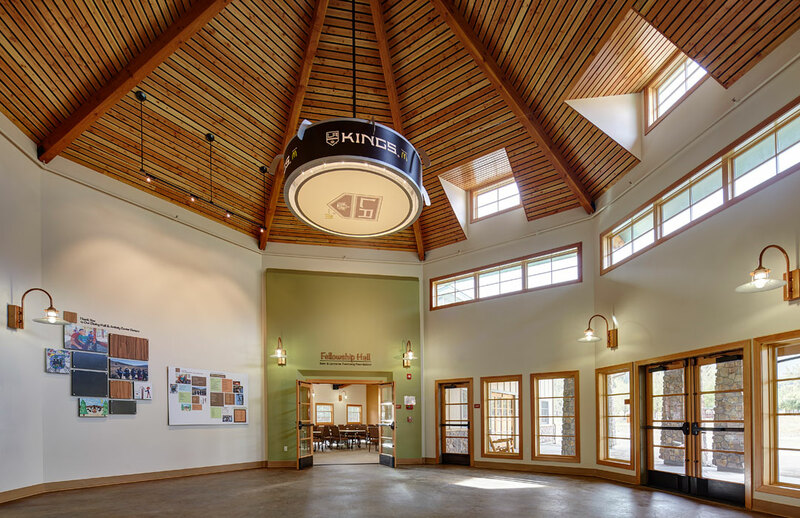 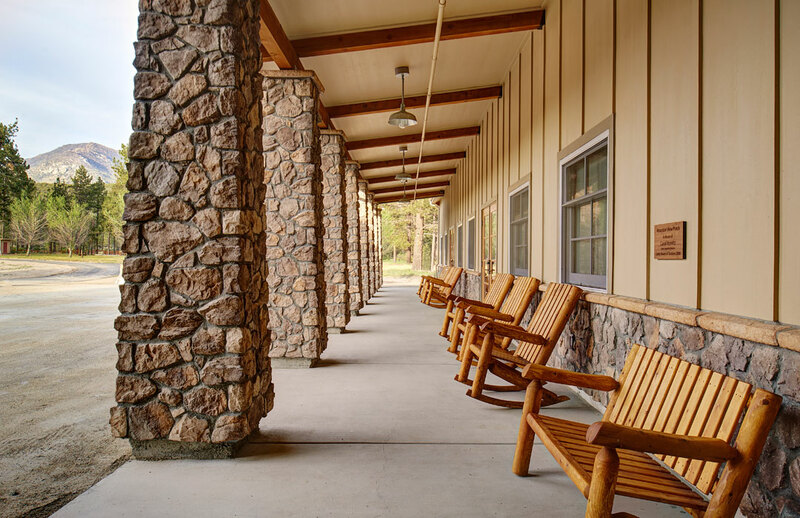 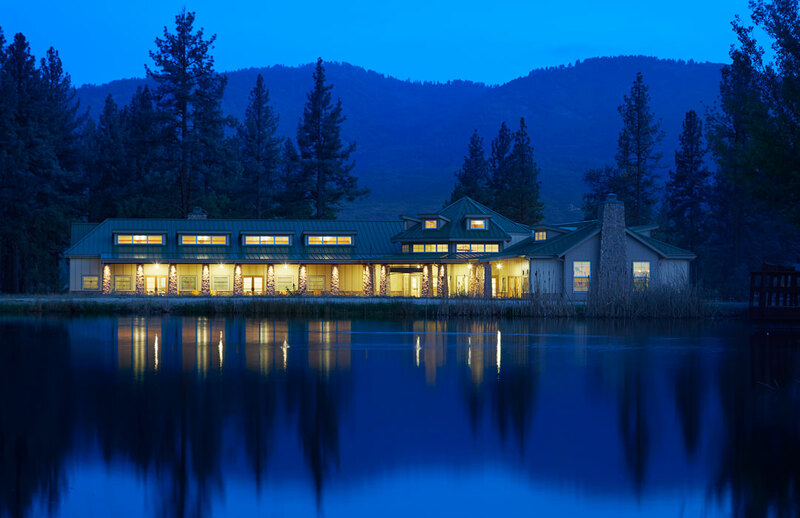 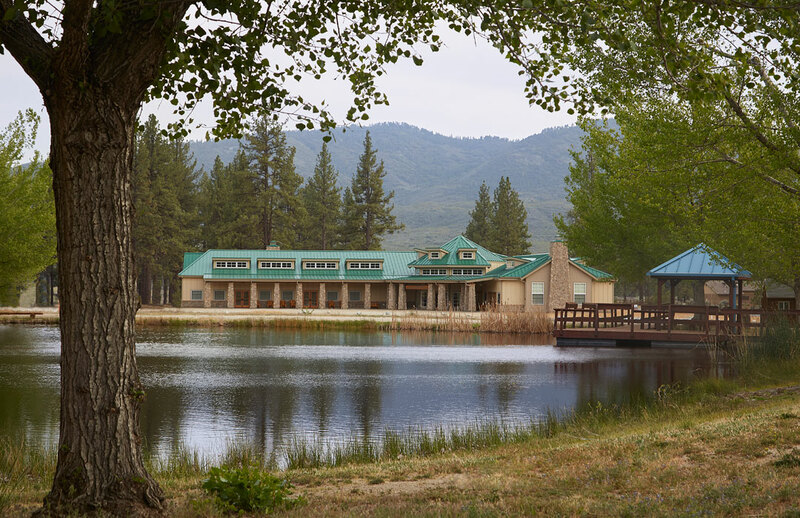 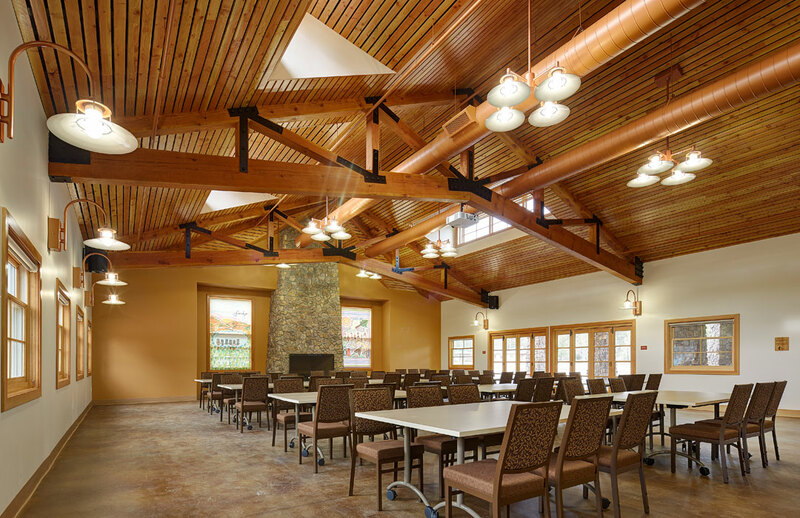 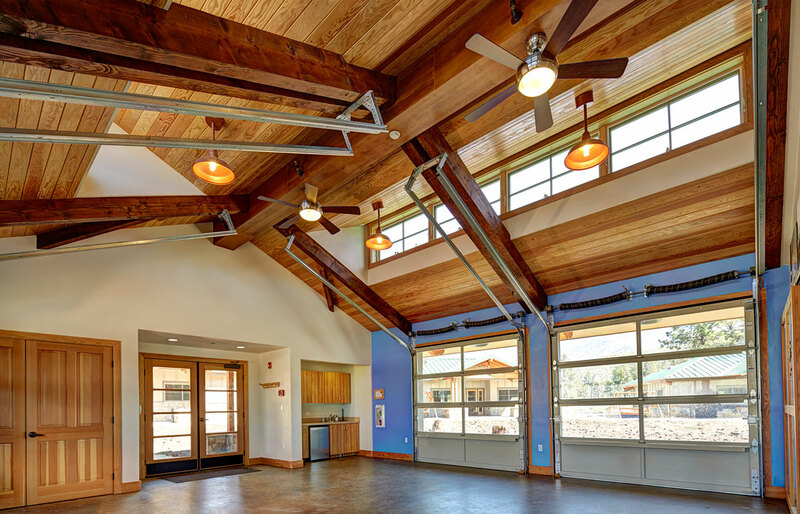 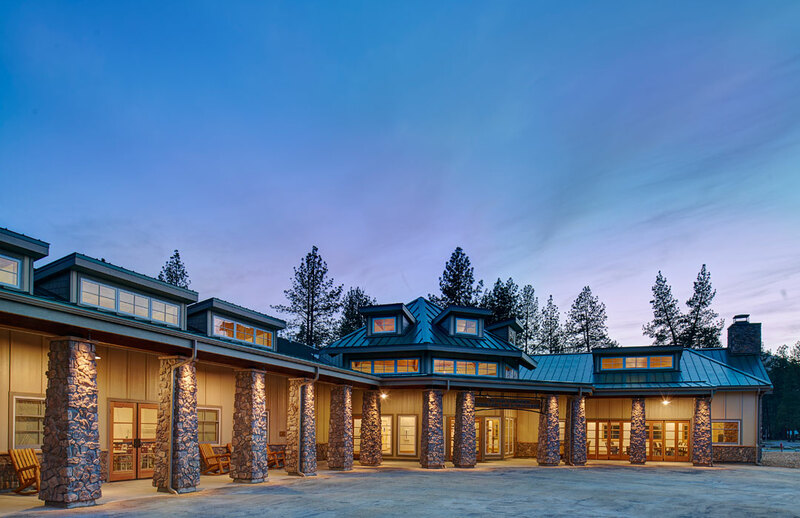 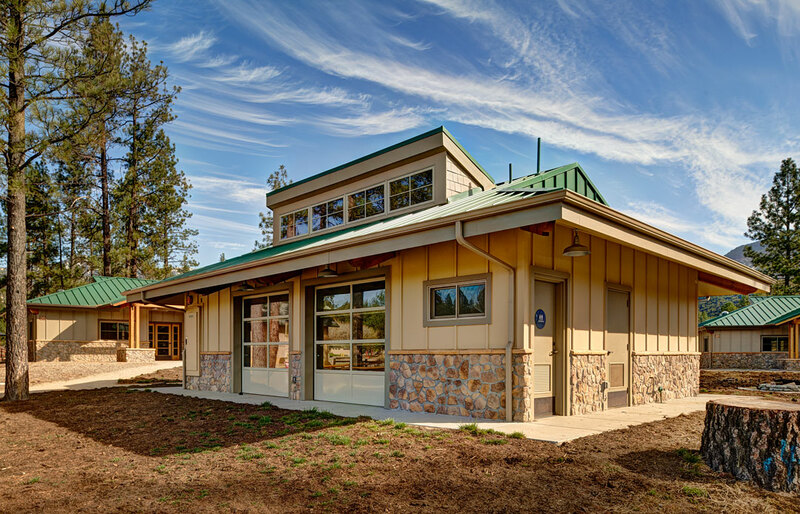 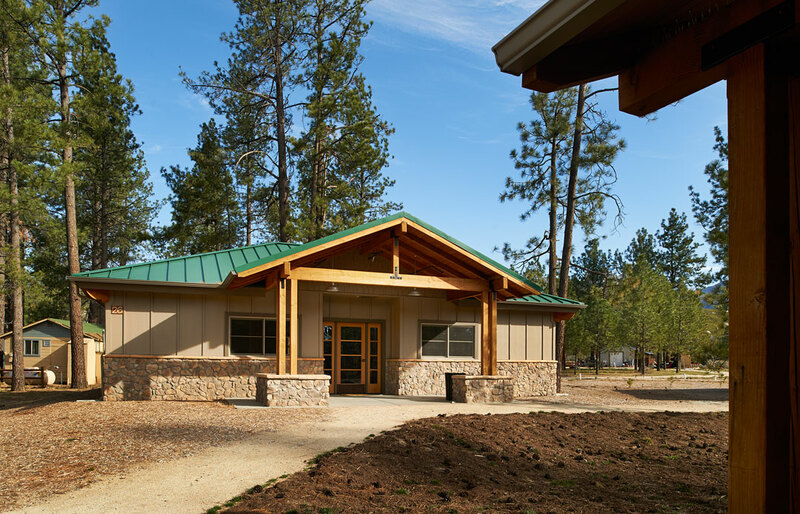 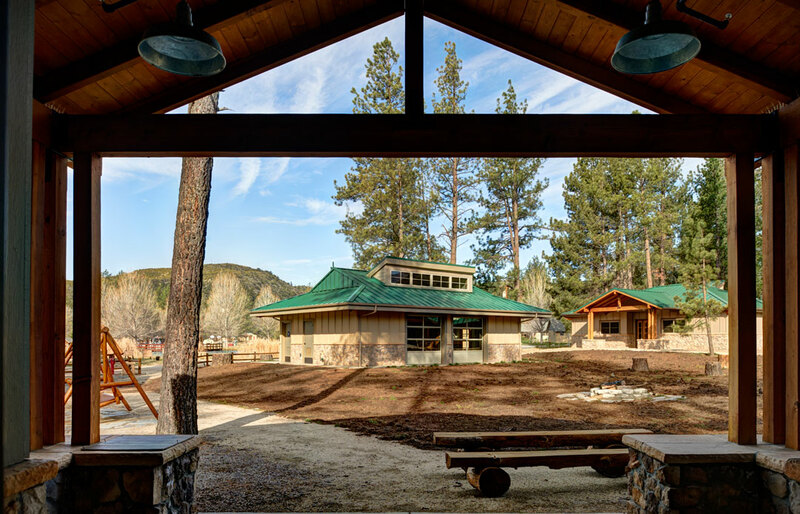 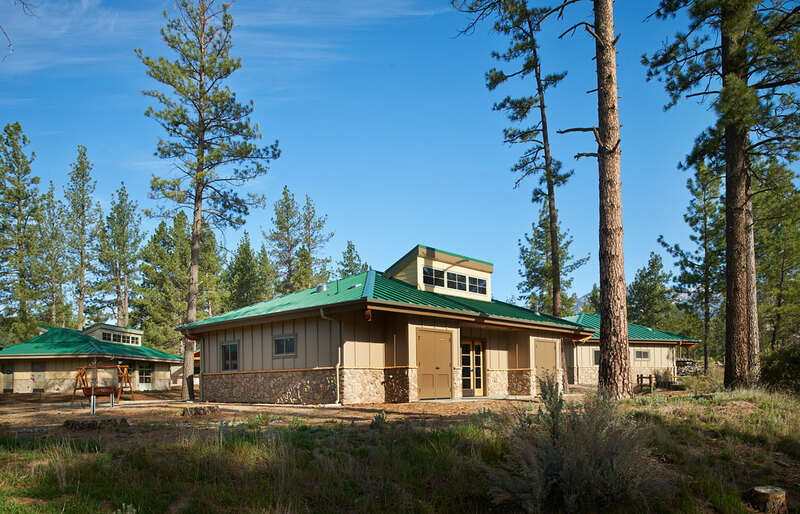 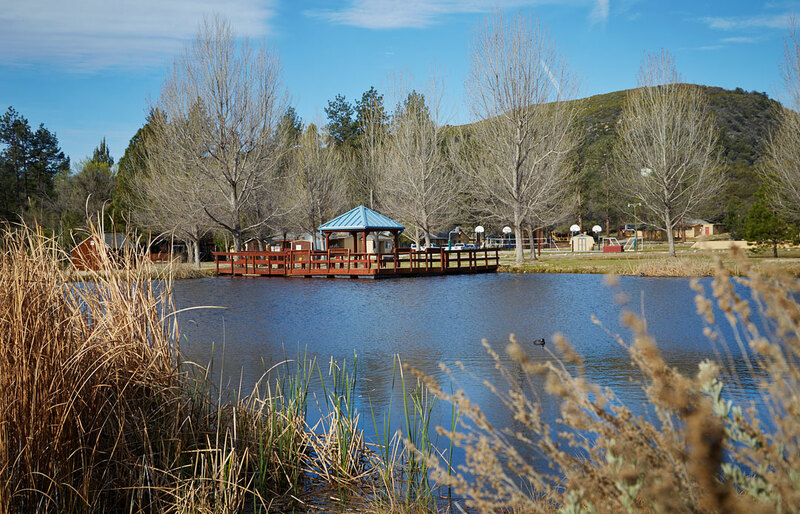 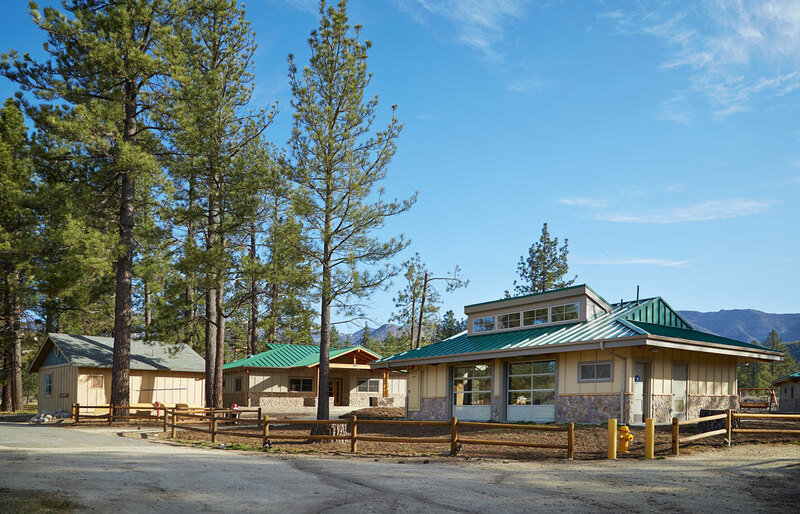 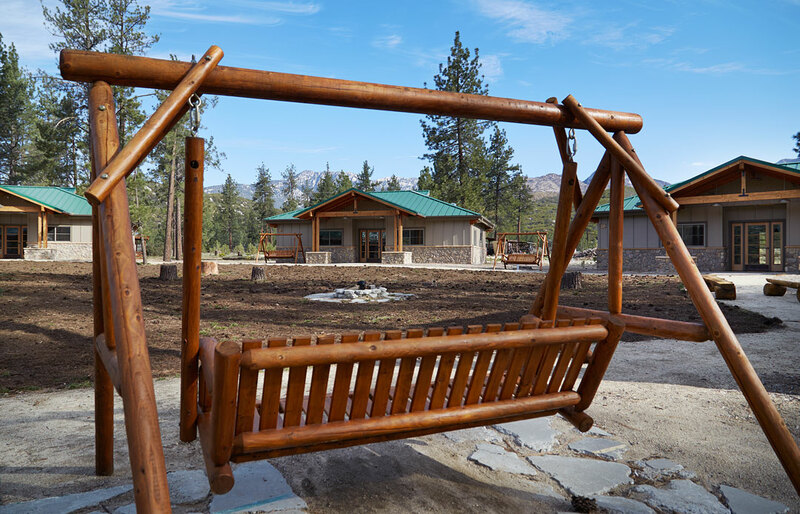 The Hale Corporation has constructed the 1st family village with five cabins along with an activity shelter. 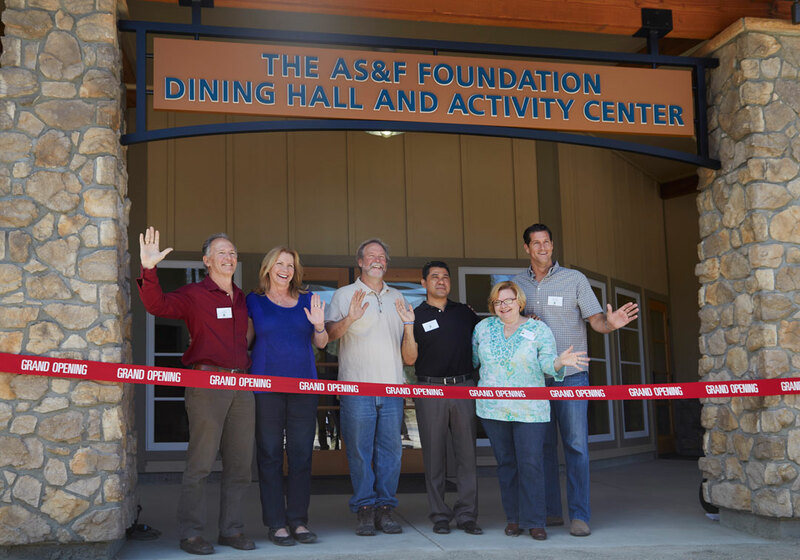 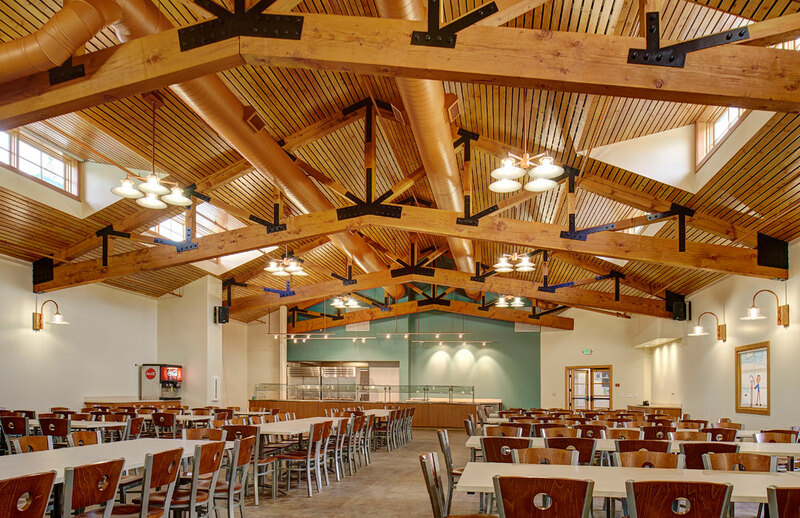 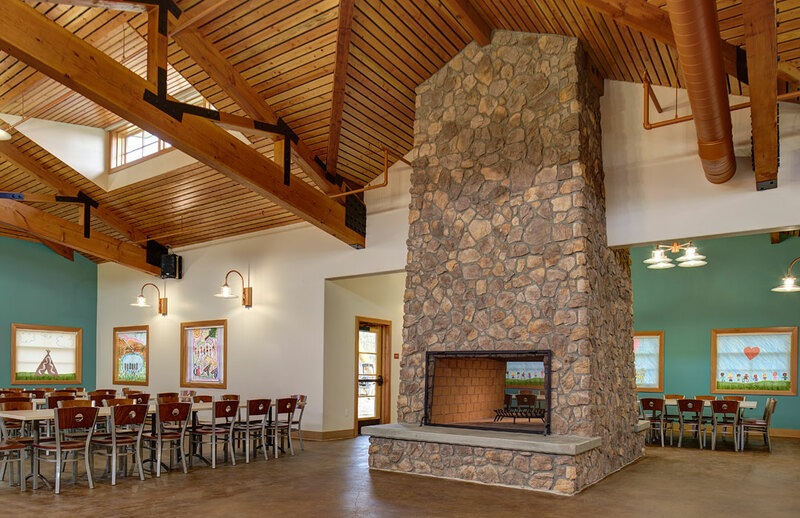 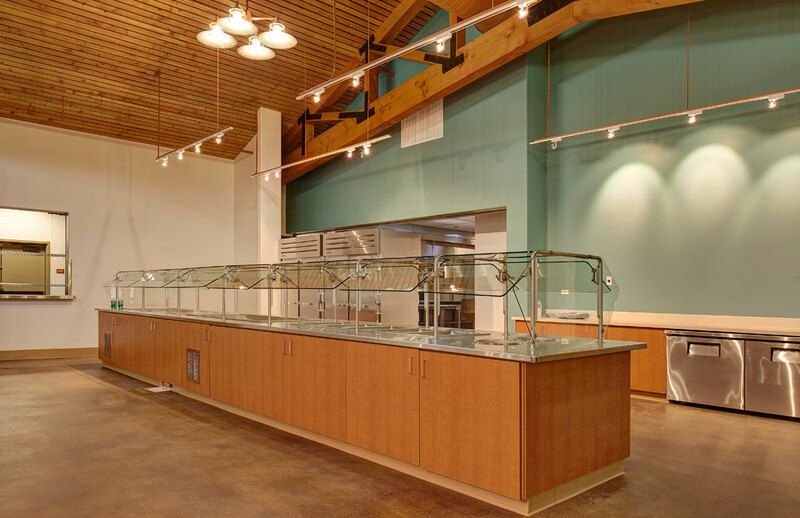 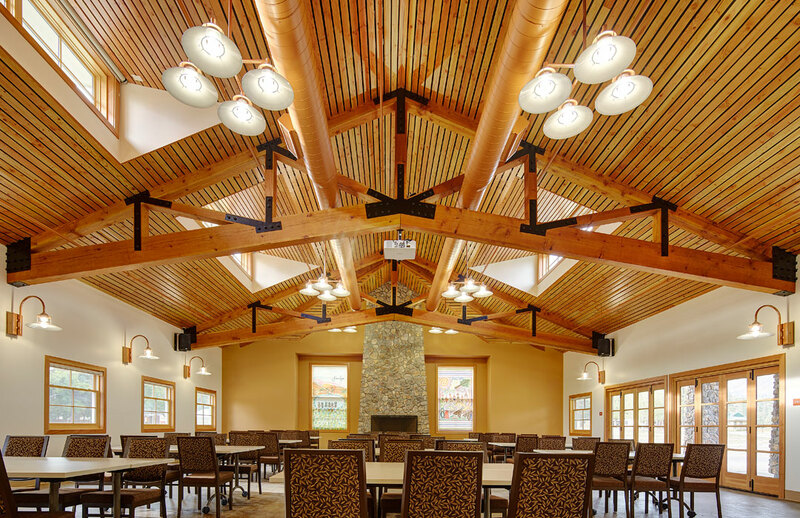 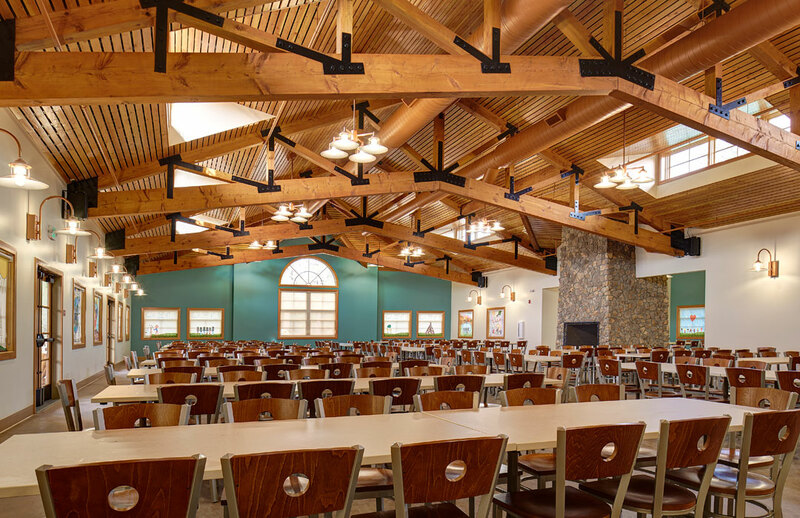 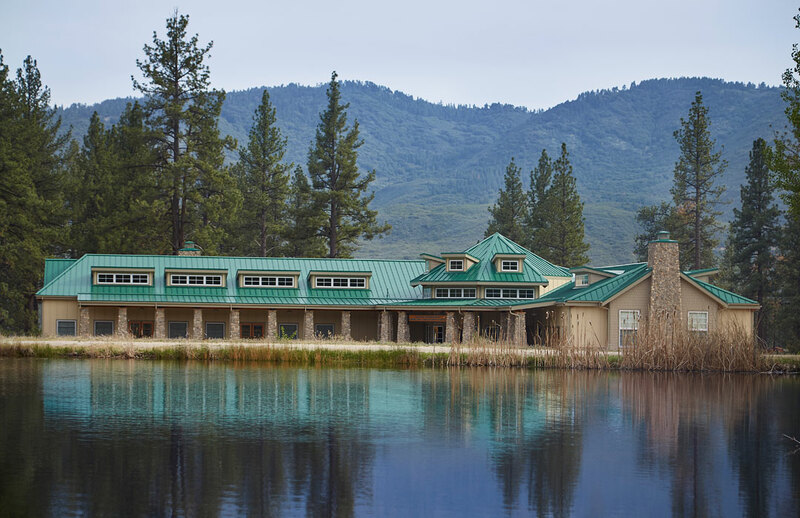 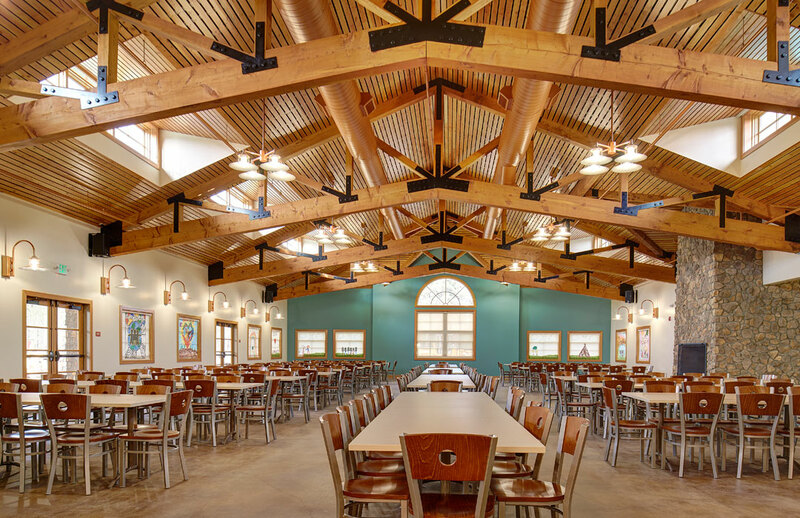 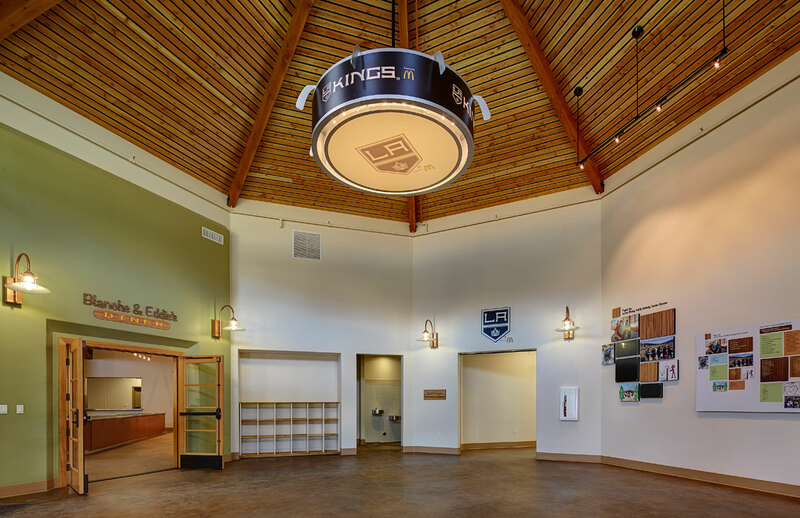 Subsequently, The Hale Corporation constructed the new Dining Hall facility along with installing all the new underground infrastructures, new well, septic field, underground power, communication, water, waste and natural gas.